The Sponsorship & Advertising team at AMG brings together brands, bands and fans to increase value for all stakeholders. As the UK’s leader and home of live music with unparalleled scale and access, we deliver highly effective music marketing programs for brands and advertisers. 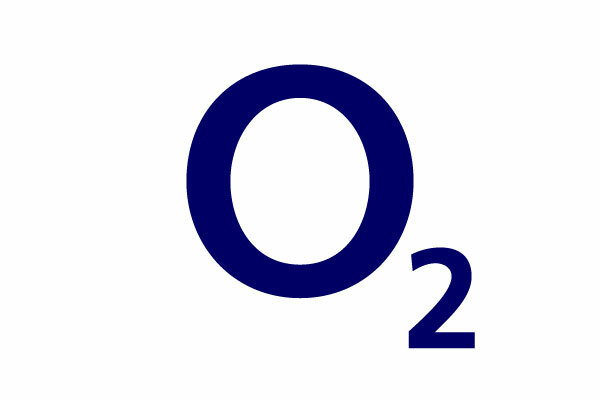 Read more about O2 at o2.co.uk/news. 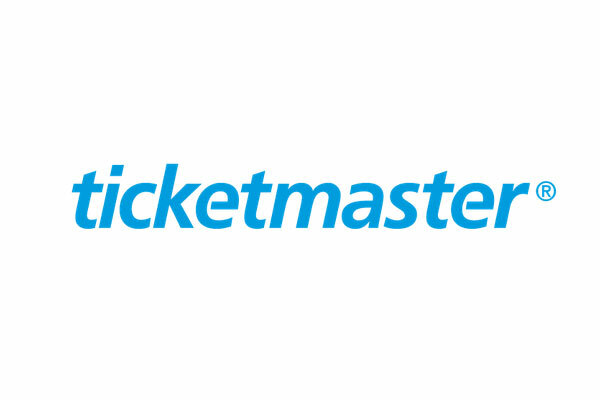 Ticketmaster continues to be the market leading ticketing company in the UK, servicing both the needs of the industry and fans. Carlsberg are proud to be the official beer partner of AMG Venues. 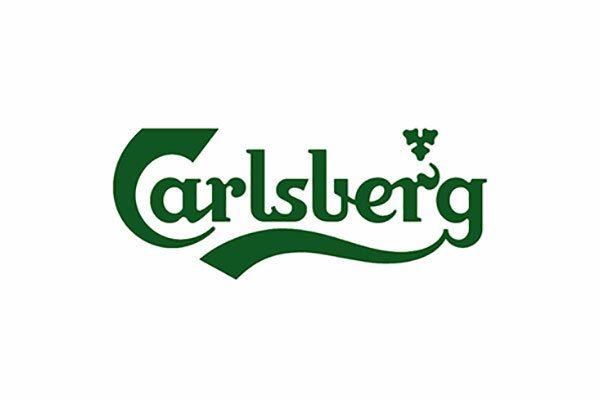 Carlsberg will be bringing a touch of Danishness to the AMG venues and some of the UK’s biggest festival’s this summer including Download, Reading & Leeds, V Festivals and Creamfields. It’s the fusion of Danish simplicity and precision that brings you a light, easy drinking, refreshing lager. 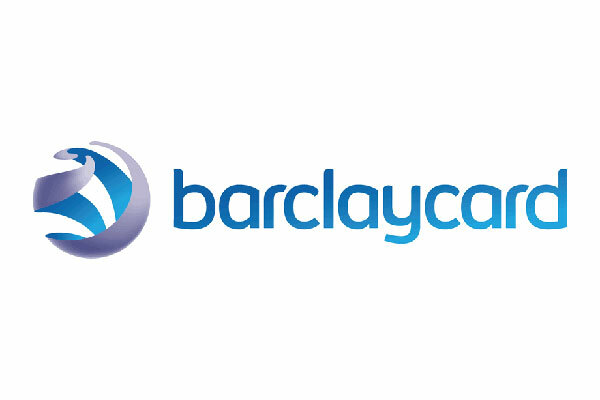 Barclaycard – official payment partner of AMG Venues. With Barclaycard Entertainment you will always get more – pay for Food & Drink* in venue with your Barclaycard and get 5% off. 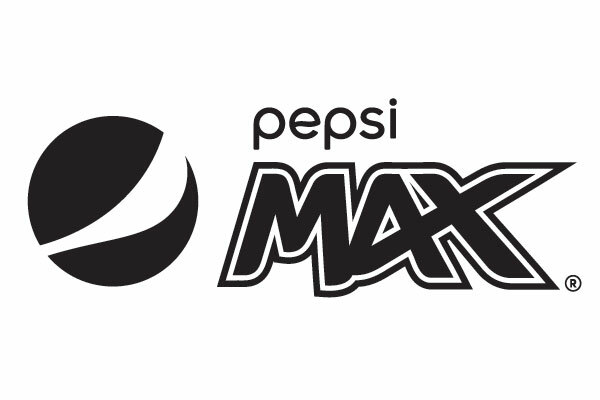 As an official sponsor of some of the greatest UK festivals, including Wireless, EDC, Creamfields, Reading and many more, Pepsi Max takes a bold approach to bringing people together through music. Pepsi Max offers the full Pepsi taste with none of the sugar. We wanted to find unexpected creative ways to make festivalgoers’ experiences even more exciting. From gifting members of the crowd VIP experiences with their own entourage to dancing in the rain without getting wet, we are all about creating unique, ingenius moments with music at the heart. As a long-standing partner of Live Nation for Academy Music Group venues, we look forward to creating more musical Pepsi Max moments. 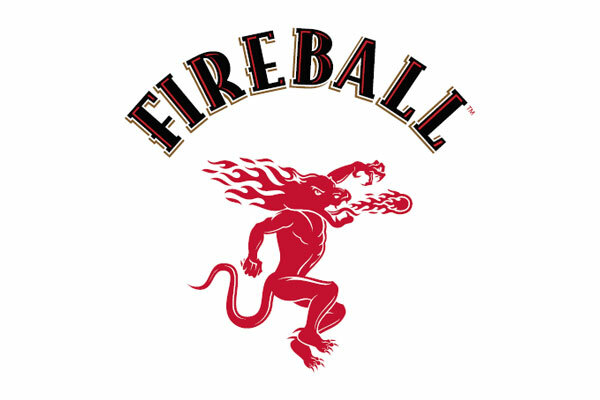 Ever since it burst onto the scene Fireball has been a revelation. It’s the world’s fastest growing spirit brand – and it’s easy to see why. Forged during one of the coldest Canadian winters on record by blending smooth Canadian whisky with sweet, spicy cinnamon, Fireball has blazed a trail of success across America before the flames leapt over to UK shores. Now it’s your turn. Fireball has a strong commitment to live music. That’s why we love working with Academy Music Group. Best served straight from the freezer as a shot, you’ll find us at any AMG bar at your next show. Fireball is loud, uncompromising and relentless – and it’s coming for you.